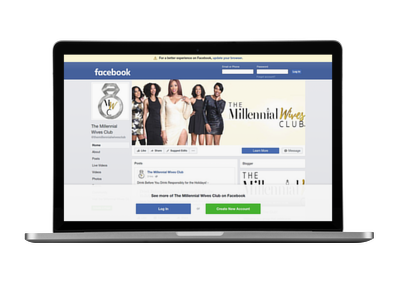 I cannot believe that it has been a year since I silently launched The Millennial Wives Club! Well the girls are talking, the secret is out, and we are here to stay for many more years. I remember last year running away from this idea of a lifestyle blog about being a millennial wife and sharing the realities of my experiences with the general public. I could just hear the traditional comments of "marriage is sacred", "don't invite people's opinions in your marriage", "don't post your business on social media", and so on. Starting this blog was not an easy task. I literally had to research and learn how to do everything about designing a website, creating quality content, get exposure, and developing a marketing plan! Not to mention that I have a full time job and I'm a full time wife (a new wife at that time). All these things are reasons I knew that this platform was necessary, because I needed an outlet and I knew I wasn't the only one going through what I was going through. I do believe marriage is sacred and that you shouldn't put ALLLL of your business out there but I don't believe in creating a picture perfect fantasy either. The rest of the world does that enough already and people suffering in silence end up stressed and miserable. I wanted to bring authenticity back to the internet and reality back to real life. The reality is working a full time job, having your own business or brand, being attentive to family and friends, being social, and supportive to your husband and your marriage on a daily is the life of a millennial wife in a nutshell. Everyone has a different story, a different journey, and come from different backgrounds. This platform is meant to show us that we aren't alone and we are more similar than we are different. We are ONE! I remember praying to God to help me create a platform that would allow me to be myself, be original, and be inspirational to other women. That's all. 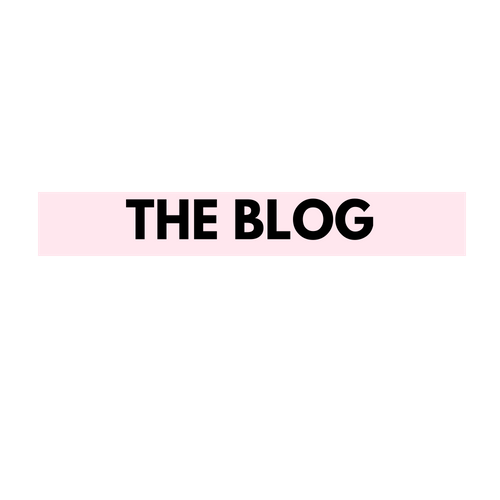 I was torn between creating another fashion blog of me and my nice things, a brand development business helping other creatives and their big ideas, and a lifestyle blog about not only being a millennial wife but a woman in transition. Clearly the latter resonated with me the most, but I was still so unsure. At this time last year I had just changed my last name and taken on a new identity, started a new career while juggling several side hustles, lost one my best friends due to her moving to another state, lost a couple other friends due to me getting married, and I myself needed support and a sanity check. I remember going to think tanks with other creatives pitching my 3 ideas and when I said "The Millennial Wives Club" everyone's face would light up. That's when I knew I had something. You would think the whisper of God's voice giving me the name "The Millennial Wives Club" would've been confirmation but nope I needed the reactions, smh. Since then, I have been following God's lead and sharing my testimony and encouraging other women to do the same by providing this platform. For a year, I've been a one woman show but I am still searching for more women to help me build this platform to greater heights. Through this platform and my journey as a wife, I have met some amazing women virtually and in real life! I have big plans for The Millennial Wives Club in 2018, and hopefully I will have the help of you all to execute those big plans. 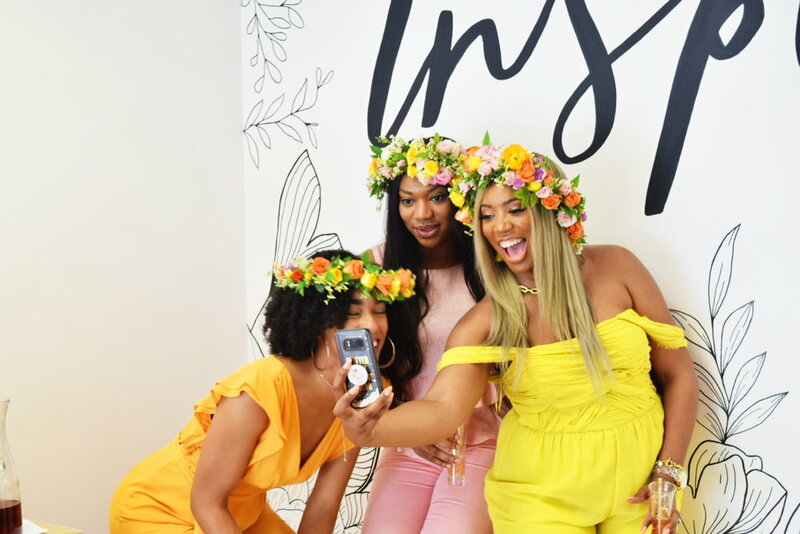 This club is not only for millennial wives, but also millennial wives to be, millennial singles, and millennial mommies! We can all learn from one another. My 2017 goals for the blog were on a small scale. I just wanted to get the website up and running, get at least 5 women willing to share their stories on the platform, get at least 100 subscribers, host a successful event, and get to 10K Followers on Instagram. My main focus was to create content and increase awareness of the brand and my initiative. ACCOMPLISHED! Next year for 2018 I'm thinking bigger but realistically! Stay tuned for updates. I appreciate all of the daily e-mails, DMs, comments, and love that is shown daily. Your support means EVERYTHING and I literally use it to motivate me. It's great to know that real people are actually reading the blog. Speaking of, if you took the time to read THIS post, please comment below and I will contact you directly. I have a gift for you! If you would like to share your story or ideas that you would like to see more of from The Millennial Wives Club, please contact us! We love hearing from you! Let the celebration begin! Let's eat cake!